There are many people are making huge profits by investing in cryptocurrencies. If you’re looking for the best cryptocurrency website template to build a wonderful cryptocurrency website, then you’ll find it out here! Go and grab the favorite cryptocurrency website template from the following list. 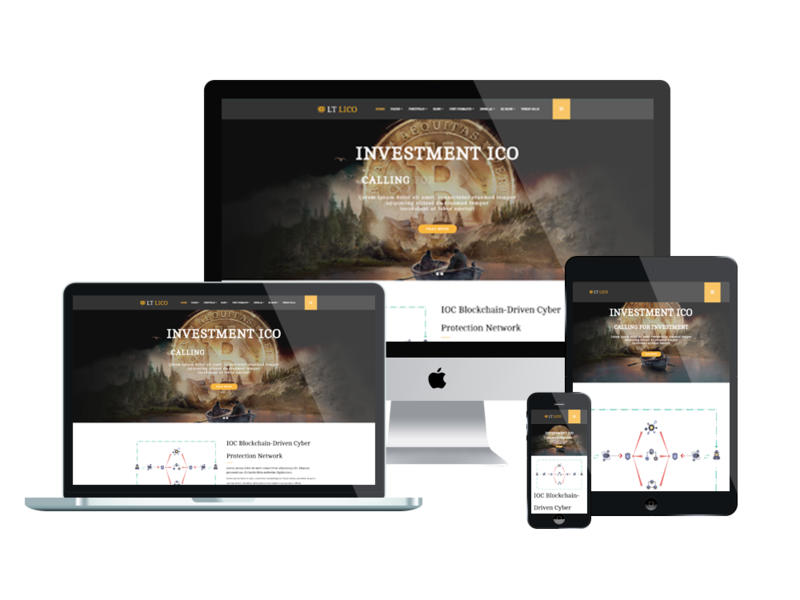 Sample site of the first Joomla Cryptocurrency website template is LT Lico Joomla template. 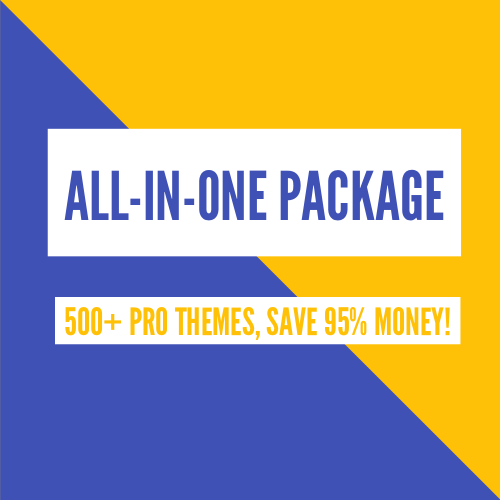 This is a powerful template with many excellent features like Clean and minimal style, Big Frame, Font Awesome 4.3 (on 510+ icons) is also for menu items, MegaMenu Generator, Menu Off-Canvas & MegaMenu, and more. By launching your site with this template, you will get the best opportunity to get your venture out there and your clients rolling in. And this is AT InCoin – one of best Joomla template for cryptocurrency website from Agethemes. It built based on latest Bootstrap CSS Framework, Support Font Awesome and onepage scroll effect. And with 4 colors schemes and boxed layout, you can create a wonderful website with various layouts. Use this amazing Joomla! Cryptocurrency Website Template and start your business right now! This is also an awesome Joomla! Cryptocurrency Website Template that you should not ignore! LT ByCoin comes with many excellent features such as Off-Canvas Menu & MegaMenu, Article Post Formats, Page Title Options, Bootstrap 3.2, and more. It’s also fully responsive, so your website will work well on all modern mobile devices. This could be the competitive edge you’re looking for. 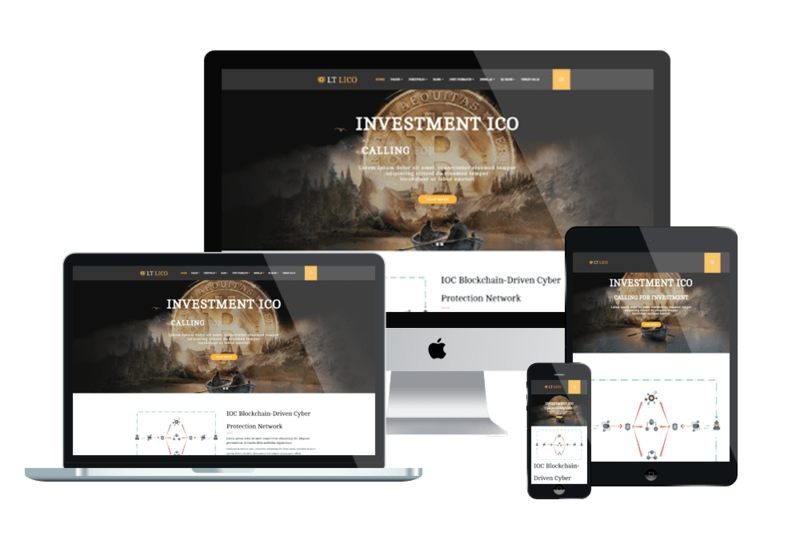 If you’re looking for Joomla cryptocurrency website template, then ET Bico Joomla template is also an ideal choice. The template builds with latest Bootstrap CSS Framework, Support Font Awesome and K2 extended style. With beautiful, modern design and many excellent features, this template will help you impress and attract more clients. Check it out!